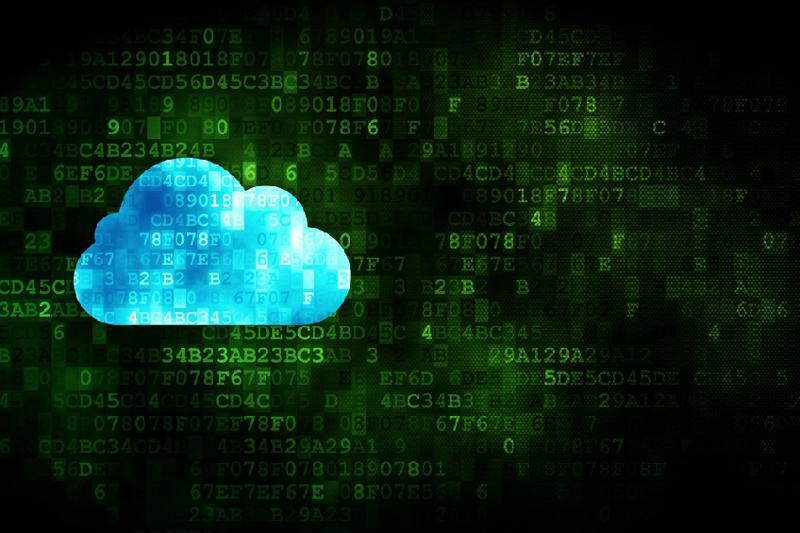 Security in the cloud: How does it measure up? | Faction Inc.
Security in the cloud: How does it measure up? As more enterprises move toward cloud adoption, one of the main concerns that stays at the top of IT managers’ minds is data security. The cloud has gotten a bad rap for not offering complete security and for being simply another avenue for hackers to infiltrate systems. However, cloud infrastructure providers strive to offer the strongest protection possible to their customers. Cloud computing, when deployed smartly, can offer all the safety of traditional IT systems. Data breaches sit at the top of The Cloud Security Alliance’s list of most dangerous cloud security threats. Data breaches of prominent companies have brought more of these kinds of security risks to light in recent years, like the one experienced by Target in 2013 and 2014 that affected the personal information of more than 70 million of its customers. Companies don’t want their data to fall into the wrong hands – and the cost of a data breach has never been higher. So what are cloud providers doing to ensure the safety of the data and applications enterprises stored in the cloud? Cloud infrastructure providers are aware of their customers’ hesitancy when it comes to data security in the cloud. Aliyun, the cloud computing arm of China-based e-commerce giant Alibaba, recently announced a “Data Protection Pact” to help assuage fears of whether or not companies’ data is safe. The announcement came at the company’s inaugural Data Technology Day in Beijing, according to The Whir contributor Chris Burt. The pact is basically a promise on the part of Aliyun to retain responsibility for the data generated on its platform. Threat protection, data recovery and related security practices will be adopted by the company to ensure the safety of customer applications. Aliyun isn’t the only provider looking to increase cloud computing security. Microsoft announced mid-July that it would be spending $320 million to purchase Adallom, a cloud security company, according to CNET contributor Don Reisinger. Microsoft CEO Satya Nadella stressed in a leaked internal memo from June that the company would strive to make cloud computing solutions and security a top priority, and the acquisition of Adallom validates that claim. Despite IT managers’ fears, the cloud can offer just as much, if not more, security for data and applications. According to CIO contributor David Spark, saying the cloud is less secure discounts all the variables that go into deploying a cloud solution, including the specific business needs of the deploying company. Not only that, but on-premises systems are hacked significantly more often than service providers, according to TechTarget contributor David Linthicum, with an average of 61.4 incidents versus the latter’s 27.8. Cloud infrastructure can offer as much security as traditional IT systems. The bottom line is this: Cloud computing can be just as safe or safer than traditional on-premises data storage when companies find the right solution and tools for their specific business needs. Enterprises looking to invest in cloud infrastructure they can depend on should choose a provider with experience in keeping data safe in private clouds.